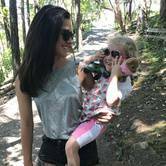 Village Home Education Resource Center is a dynamic, choice-based learning community creatively integrating family, education, and real life to empower learners of all ages. 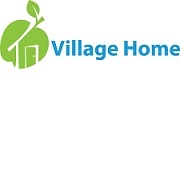 A new model of education in the 21st century, Village Home serves home-based learners preschool through high school. With information at your fingertips, the role of education and real learning is being redefined. 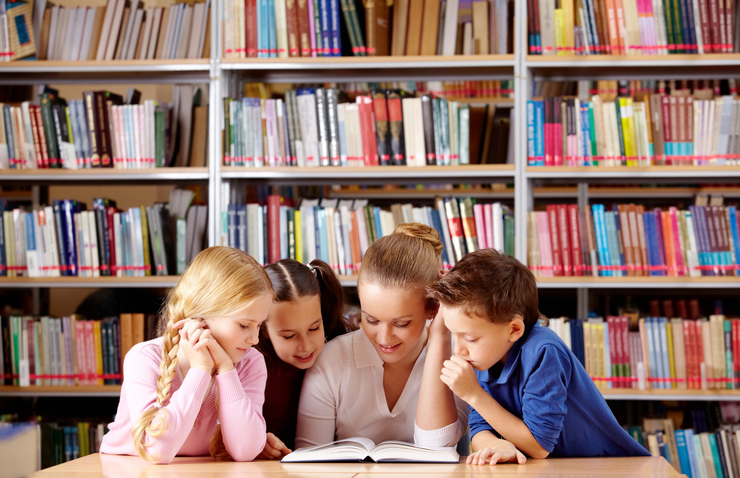 Huntington Learning Center offers thorough academic evaluations, proven program tailored to each student's needs, and personal instruction from highly qualified teachers. 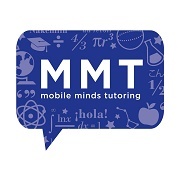 K-12 Tutoring is offered in Reading, Writing, Math, Study Skills, Spelling, Vocabulary, Phonics, Algebra, Geometry, Trigonometry, Pre-Calculus, Calculus, Biology, Chemistry, Physics and Spanish. Test Prep in ACT, SAT, PSAT, SUMMA, HSPT, SSAT. 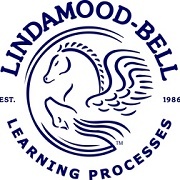 Lindamood-Bell® Learning Centers offer one-to-one intensive instruction based on the individual's learning needs. Specific strengths and weaknesses are identified and an instruction plan is developed. Their instruction provides the foundation necessary to become an independent learner. 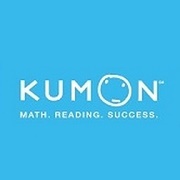 Kumon learning centers for children specializes in nationwide after school math and reading programs for preschool students through 12th grade. You’ll find that Kumon is different from passive learning programs. Instead of taking notes, memorizing facts, and being fed information from teachers or a tutor, your child actively develops critical, self-learning skills. Kumon has several locations in the Portland area. 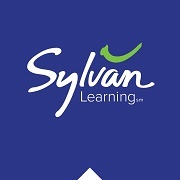 Sylvan tutors use a personal approach and interactive technology to help kids learn math, reading, writing and more—turning B's into A's and frustration into confidence! Several locations are available throughout the PDX area for your convenience. At Mobile Minds, all learning programs start with a detailed skills and learning styles assessment. The results help the tutors understand your child’s talents, needs, and unique learning style. 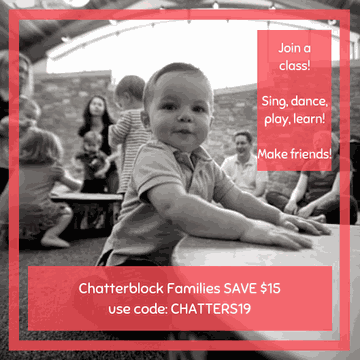 The staff then creates a customize learning program just for your child. 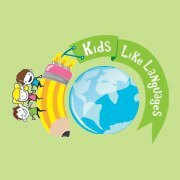 Kids Like Languages is the most experienced provider of educationally-sound foreign language and culture classes to preschool, elementary and middle school students in the metropolitan area of Portland. Classes are offered in Spanish, French, Mandarin, Japanese, German, Italian, American Sign Language (ASL) and other languages.